To the fabulous world of fame, fab, and fun. Italy is filled with fun facts! 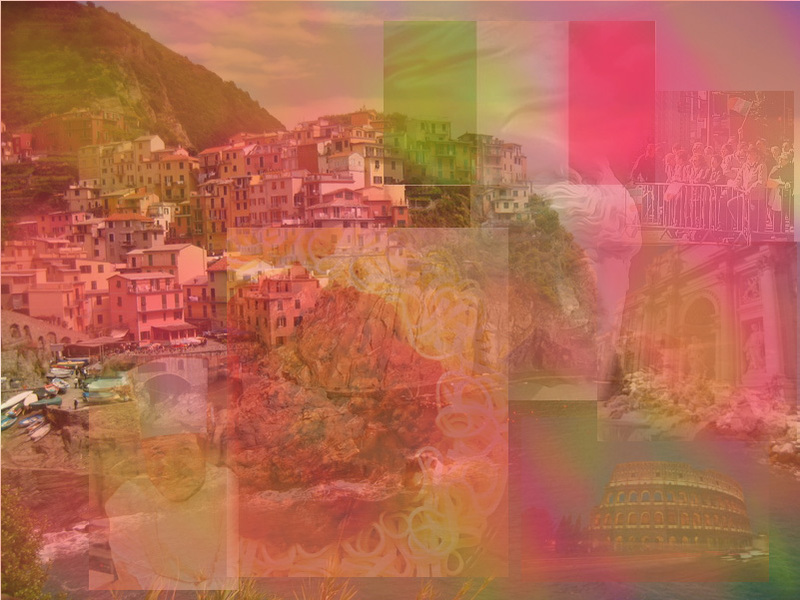 ~Italy is the 4th most visited country. 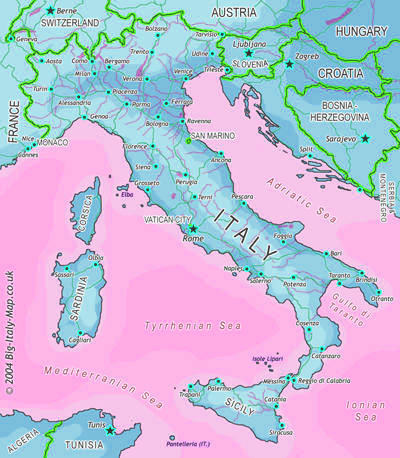 ~Italy is slightly larger than Arizona. ~The longest Italian river is the Po River. ~White sharks can be found in the South Coast. ~The city of Naples, Italy is where pizza was created. ~Italian and Roman history are the same in the cultural world. ~The thermometer, cologne, and icecream were invented here. ~Play golf, cook, shop, sail, dive, windsurf, hike, mountain climb. Italy is the perfect destination for a family getaway. From shopping at those tiny markets, to eating at restaurants with the perfect ambiance, Italy has got it all. Beaches, historical place, come with the family and learn tons! Our lovely tour guides will teach you what it's like to live la vida italia. Our gorgeous country contains restaurants galore! With the best warm fettucini alfredo, and the most welcoming people, come here and you won't want to leave! Now, where to begin about the hotels here? These hotels, Italian hotels contain only the best service, only the finest foods, only the nicest people. Stay at La Italia Vida and spend your getaway at the five star spa consisting of green tea facials, ancient mud baths, and stone cream rubs. Leave the rest of the family to chill by the wave pool as you go shopping in the Courtyard. Only 10 minutes from the center city of Venice, La Italia Vida is only the best place to stay. In the city take a tour of the tiny neighborhoods and spot people on the go. Italy is the home of craze. Italy is the place to go, go, go! Swim. Dine. Learn. Chill. Shop.